Eleven-year-old Divya is the youngest in a home of three women. When she was younger, her mother took her away from their home to move in with her grandmother to escape domestic violence. Now they live together in modest settings in the village of Salaiya, India. Three generations. One roof. The two older women work seasonally, the mother as a laborer on nearby farms and the grandmother knitting sweaters in the winter. Six months ago, Divya began to have difficulty reading the chalkboard at school. Her grandmother visited the classroom to meet with the teacher, who was surprised with Divya’s low performance. She had always been an excellent student. But with declining vision came a decline in her grades. The leader in their village told them about Sadguru Netra Chikitsalaya, HelpMeSee’s largest partner hospital and a common place for members of their community to visit for eye care. It seemed like a distant hope, but it was a chance. Grandmother and grandaughter took a train for 8 hours to get to Chitrakoot, where an auto rickshaw took them the last leg of the journey to the hospital. 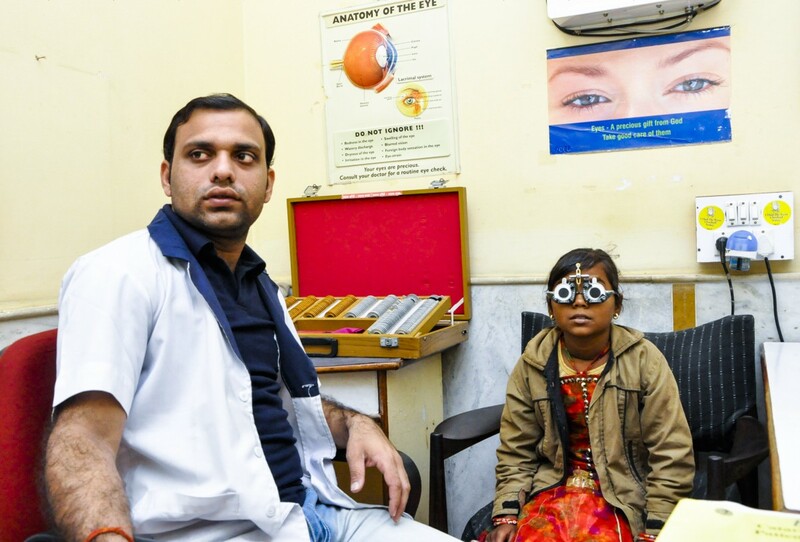 Divya was accepted into Children’s Eye Care Center. A precocious student at heart, she asked a continual stream of questions to the staff during her pre-op vision test. How did the tests work? What was the recovery time? What were the goggle-like devices used for the vision test? When would she be able to go back to school? The answer, she found out, was very soon. That evening, she underwent eye surgery. A HelpMeSee partner surgeon removed the cataract and implanted a new, artificial IOL lens in her eye. Her post-op results the next day were entered into HelpMeSee’s software for patient records to mark the improvement in her sight. Even in such a short time, her sight had already improved. Divya’s grand-mother didn’t expect that they would get the treatment and surgery at no cost to their family. But they did, supported by the HelpMeSee campaign. 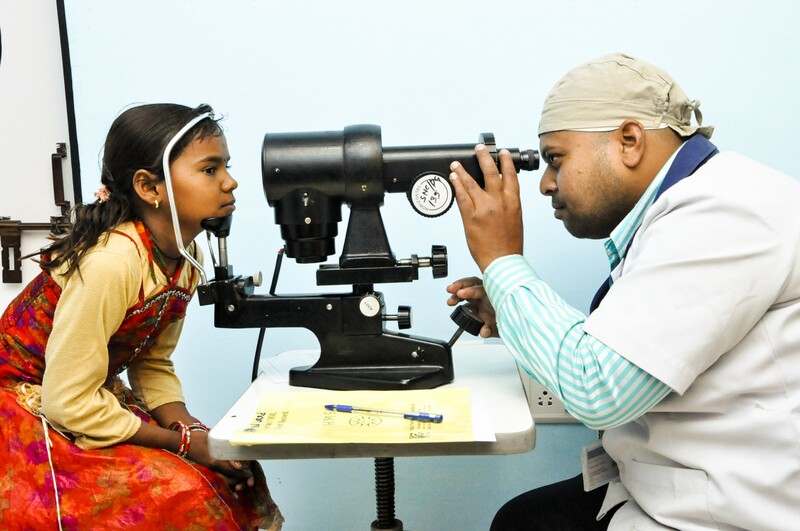 Just a week later, the surgery has already improved Divya’s sight and she returned to being the top student in her class. Divya dreams of becoming a teacher when she is older so she can pursue a lifetime of education. 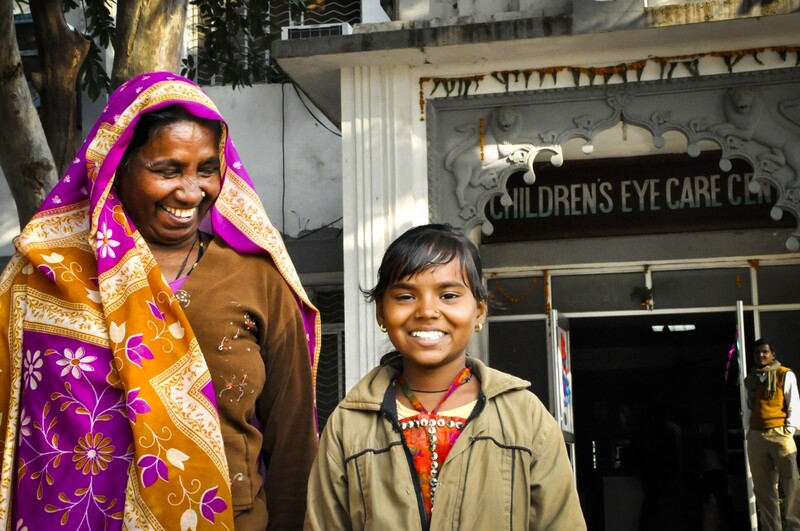 Divya and her grandmother outside the Children’s Eye Care Center after a successful operation at Shri Sadguru Seva Sangh Trust in Chitrakoot, India. A month after surgery, patients are encouraged to return to the hospital for a second checkup. Divya’s grandmother made the trip with her again. 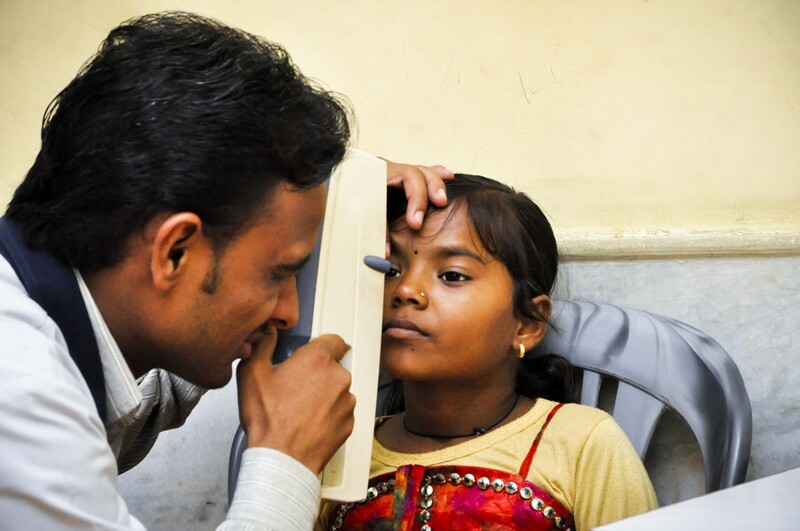 Vision tests confirmed what the family had already seen: Divya’s sight — and her hope to be a teacher — restored. 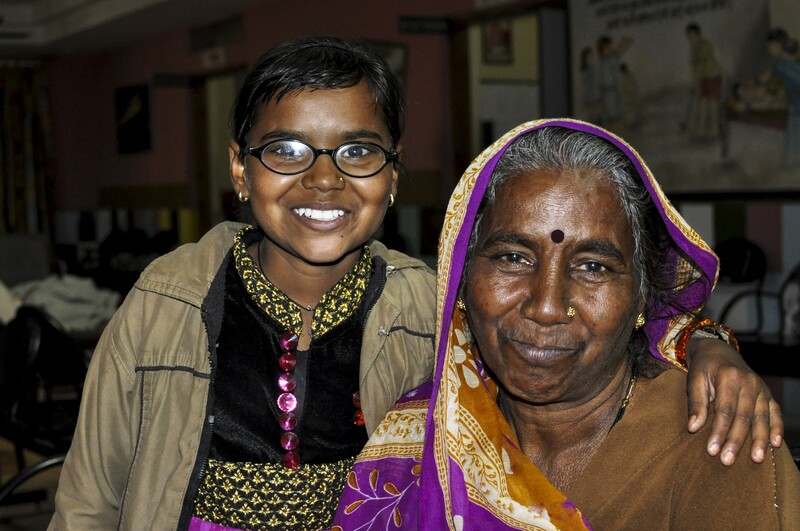 Divya with her grandmother in Chitrakoot after a successful 4-week post operation checkup. To donate or learn more about our campaign to eliminate cataract blindness, visit www.helpmesee.org.